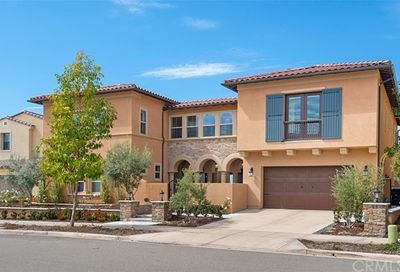 Below are the latest luxury homes for sale in Rancho Bernardo. Property listings are updated every 10 minutes so the list is up to date and contains the most relevant information. If you would like to schedule a property tour please click on any listing for additional information. We are happy to assist with your Rancho Bernardo luxury homes for sale search. Can’t find what you are looking for? 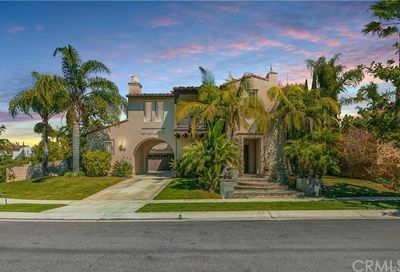 Please refer to our Rancho Bernardo Luxury Homes page to view more detailed information on Rancho Bernardo luxury real estate for sale.